Seven years before the world ever heard of The Specials, The Selecter or Madness, Judge Dread had put his first ska and reggae hit into the UK charts. Although often dismissed as a novelty act, Judge Dread was actually a groundbreaking artist. Not only did he put more reggae records onto the U.K. chart than anyone else, he was also the first white artist to actually have a reggae hit in Jamaica ("Big Six"). He also holds the record for having the most songs banned by the BBC, 11 in all, which is also the same number of singles he placed in the charts. 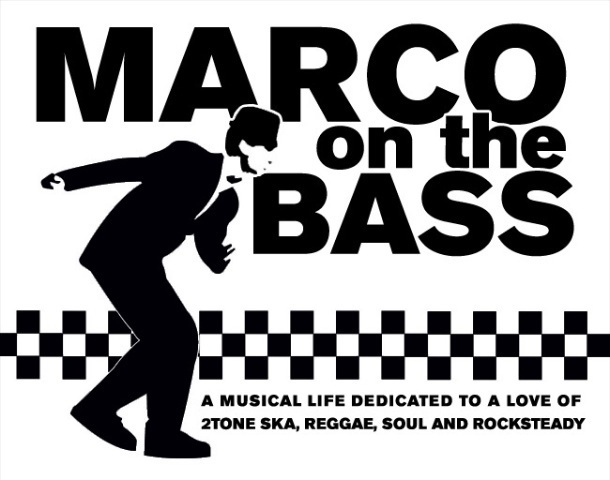 Alex Hughes (who took his recording name from one of the characters in a Prince Buster song) was a huge influence on 2-Tone era bands particularly Madness and Bad Manners. 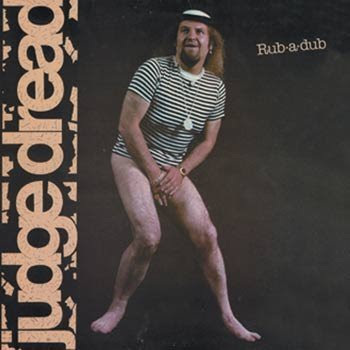 Indeed, it was Judge Dread who first recorded a cover of Prince Buster's "Al Capone" (later to be recorded as "Gangsters" by The Specials"), a version of Dandy Livingstone's "A Message To You (Rudy) and a ska take of "Swan Lake" long before Madness had a go of it. Judge Dread even wrote a song for Madness called "One Eye Lodger" which they turned down and he released as a B-side in 1981. He had grown up in London alongside the first wave of immigrants from Jamaica. After leaving school, he lodged with a Jamaican family, and it was only a short step from there to a lifelong love affair with Jamaican music. His work as a bouncer led to work as a bodyguard (to the likes of The Rolling Stones) and as a debt collector for Commercial Entertainments (who used to arrange UK tours for Desmond Dekker, The Pioneers and the like) and Trojan Records. Little did he know that within a few short years, not only would he be sharing a stage with the likes of Bob Marley & The Wailers, but would become an even bigger star than the Jamaican artists he idolized. Here are videos of some of Judge Dread's biggest hits including "Big Six" which cracked the UK Top 10 at #9 in 1972 (selling over 300,000 copies and spending six months on the chart, despite getting no radio airplay due to its lyrics) and "Je T'aime" (a cover of the original UK chart-topper by Serge Gainsbourg and Jane Birkin) which hit #9 in the UK charts in 1975. Great article. Unfortunately many view Judge Dread as the Weird Al of Ska music without realizing what a true innovator he really was. Ska Fever & Rasta Chat are 2 of my favorites from him.